The prosperous and neat cities of Western Europe hide a less fancy side behind the polished postcard-like façade of medieval romanticism, hipster cafés, rich art galleries and well-preserved ancient ruins. In the outskirts of these radiant and shiny urban constructs lies, in fact, a rough-and-ready environment of economic decline, social decay and demographic tensions. Organised crime, wild baby gangs, drug trafficking, religious extremism, prostitution, home violence, ethnic sectarianism, overwhelming unemployment and a general sense of hopelessness are often associated with these outcast suburbs of grey concrete blocks and crumbling infrastructures; and yet, as always, the reality is mercifully much more complex and omnifarious than the simplistic stereotypes we are often presented with by the media. Travel with us to the urban back countries of the Old Continent and discover a surprisingly diverse rich culture of pride, resilience, farsightedness, and artistic endeavours. Do the wise thing and the kind thing too, and make the best of us and not the worst. Also known as the "Serpentone" (the whopping snake), this 1-km-long housing block of raw concrete has the dubious honour to boast the title of the longest residential unit in Western Europe. 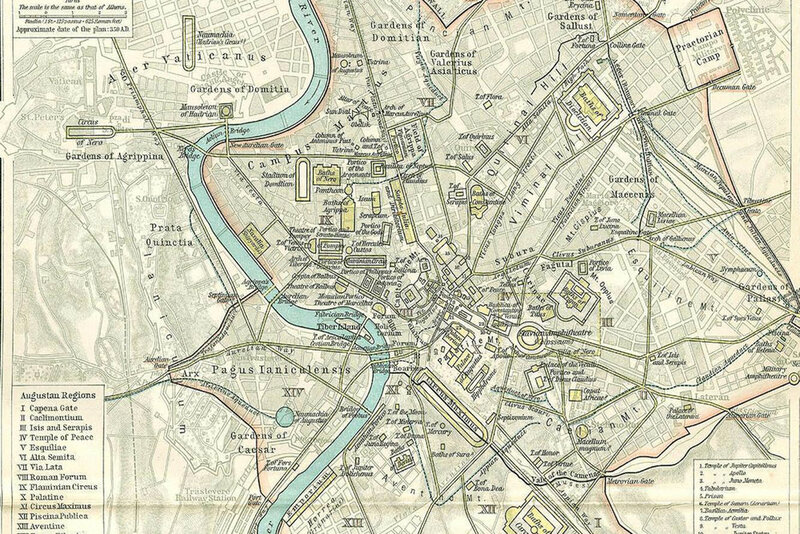 The Serpentone lies remote and isolated in the southwestern suburbs of the Italian capital and it is often quoted as an archetypical example of the poor urban planning choices and the ghettoising policies of the 70s. This gargantuan serpent of reinforced cement is, however, much more than a derelict hive of social pariahs: join us in Rome and discover the lively human community and the compelling stories enlivening the Big Concrete Snake. Regarded as a well-known Camorra (Neapolitan mafia) stronghold and safe heaven for violent gangs and heroin pushers, Scampia has gained worldwide notoriety as the main set of the controversial crime series Gomorrah. It is seen as one of the few true no-go areas of the European continent, a damned and deadly place comparable to Rio's favelas or Chicago's ghettoes. A tour to Scampia is, indeed, no walk in the park and in many a moment your backbones will shiver and your legs will just want to run away, but fear not: with Soviet Tours you'll be able to safely delve into this inferno of crumbling concrete and social decay and discover a light of hope beyond the surrounding darkness. Molenbeek is the second poorest municipality in Belgium. Of its population, 80 per cent are Islamic, most with origins in north Africa, especially Morocco. Just under a third are unemployed. In 2015, the municipality gained international attention as the base of Islamist terrorists, who carried out attacks around Europe. The municipality's mayor has described it as "a breeding ground for violence" and "a safe haven for jihadists". Molenbeek, however, happens to be also one of the prettiest neighbourhood of the Belgian capital: historic buildings, quaint street markets and a strong will of getting rid of its bad - and largely unjustified - reputation. Neukölln is an historic neighbourhood of West Berlin once famous for its elegant Gründerzeit architecture and since the late 70s ill-famed as the largest immigrant ghetto of the German capital. It recently gained worldwide notoriety with the much acclaimed TV series 4 Blocks narrating the story of a local Lebanese mafia family and their (mis)adventures across and beyond the hood. Neukölln is now a thriving multicultural neighbourhood where Turkish, African and Arab street vendors cater for a mixed and colourful crowd of old Germans, Middle-Eastern newcomers and European hipsters. Marzahn used to be a model Plattenbau-district during the good old days of the GDR, a true crown jewel of East Berlin. After the disastrous fall of the Anti-Fascist Protection Rampart, Marzahn fell in a state of urban negligence and social despair with public spaces being sold off to ruthless BRD investors, factories forcibly dismantled and unemployment skyrocketing. Over the course of the 90s and up to recent years Marzahn became sadly known as a far-right stronghold and violent attacks against foreigners became all too common. The last decade has witnessed a reverse trend and the socialist heritage of Marzahn, both in human and architectonic terms, is slowly being rediscovered. Be a pioneer, travel to Marzahn with us! Saint-Denis is the troubled Parisian banlieue par excellence being inhabited mostly by African and Arab immigrants (and French citizens with immigrant ancestry) and sadly known for its crime, with high rates of robbery, drugs offences and murder. A lawless and hopeless no-go zone? A sharia neighbourhood where even the police is afraid to walk around? Think again: despite its undeniable bunch of problems Saint Denis is a place full of positive surprises: historical buildings, industrial architecture, Jewish heritage and Maghrebi culture. Leave the prejudices behind in the chic downtown cafés, come to Saint Denis! Notorious for the 2010 and 2017 violent riots against Swedish authorities and for being almost solely inhabited by immigrants and/or citizens with immigrant ancestry from Africa, Asia and the Middle East. Labelled as the most dangerous hood in Sweden, pigeonholed as the archetypical failure of the country's integration politics and often misquoted as an example of Scandinavian Europe's decay. Despite its evident socio-economic problems Rinkeby is, in fact, a lively and colourful neighbourhood with plenty of compelling stories hidden behind the raw concrete curtain of its apartment blocks: go beyond stereotypes, go Rinkeby. The Bijlmermeer neighbourhood, which today houses almost 50,000 people of over 150 nationalities, was designed as a single project as part of a then innovative Modernist approach to urban design, but it quickly became synonymous with crime, drugs, unemployment and illegal immigrants. Many Dutch agreed that Bijlmermeer (colloquially: the Bijlmer) was the first and only Dutch ghetto, the worst reputation a neighbourhood can earn in Holland. Today it is better described as a quickly developing area where a vibrant multicultural community is shaping itself: walking around the Bijlmer with us, you will encounter a diverse array of cultures, idioms, flavours and scents. 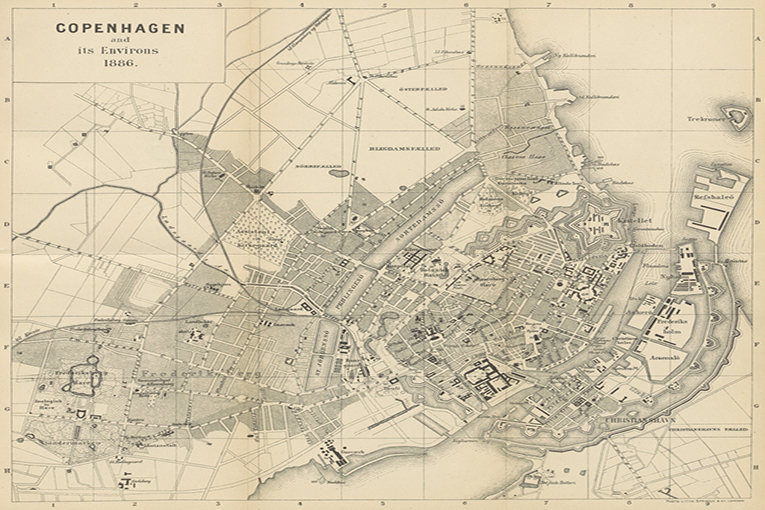 Nørrebro is still remembered as the site of many riots over the last decades. During the 1980s, the 90s and as recently as in 2007 it often provided the setting for violent clashes between Danish police and militant squatters. The neighbour is, however, experiencing a rushy gentrification process and over the last couple of decades has risen to become one of the most popular districts in Copenhagen. Nørrebro is known for its poly-cultural society: in 2017, almost one out of six inhabitants had a non-Danish passport, and one out of two had non-Danish heritage. Discover with us Denmark's Tower of Babel: it won't disappoint you!